Ais Mc: Makeup Revolution Ultra Base Corrector. 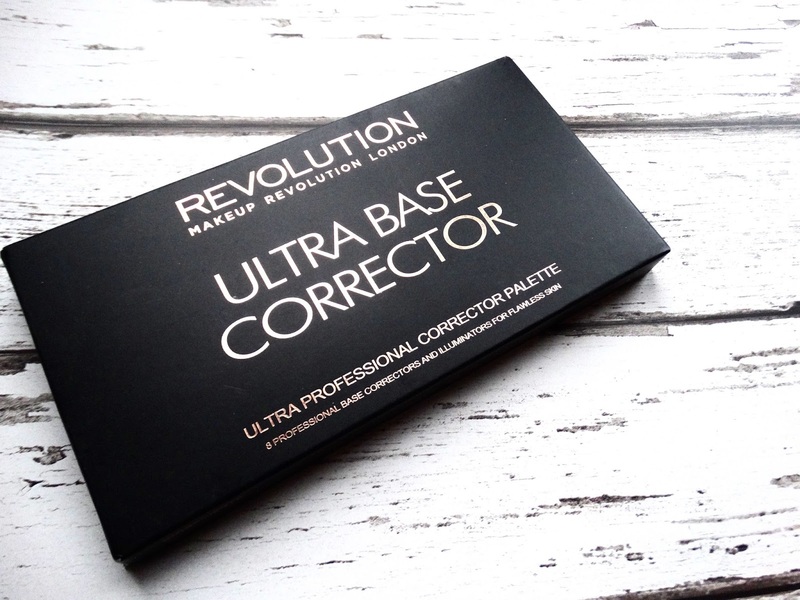 Makeup Revolution Ultra Base Corrector. Remember when clown contouring was the next big thing? Well after reading plenty an article about it, little old me ordered the Makeup Revolution Ultra Base Corrector, swiftly put it away ‘to photograph’ and forgot about it for roughly 6 months.. Since rediscovery - I’ve been using this a couple of times a week (when I have time), prior to foundation but after primer, to even out my skin tone and ideally make my foundation last a lot longer. Of the colours, I only find myself using the green, purple and yellow on a daily basis but a lot of this is because the product doesn’t actually tell you what colour does what. If it weren’t for a quick google of the product and reading this post by London Beauty Queen, god knows what I’d have been doing! I use the green to target my redness, purple to counteract any yellowness, and the yellow on those pesky purple bags. And to be honest, I do love these shades. The colours even out the specific area whilst adding next to no coverage (which not everyone may like but I do as it doesn’t impact my foundation) and leaves my face so even for applying my base. It’s also reduced the amount of concealer I’m using as this was previously my only method of combatting redness around the nose and chin. 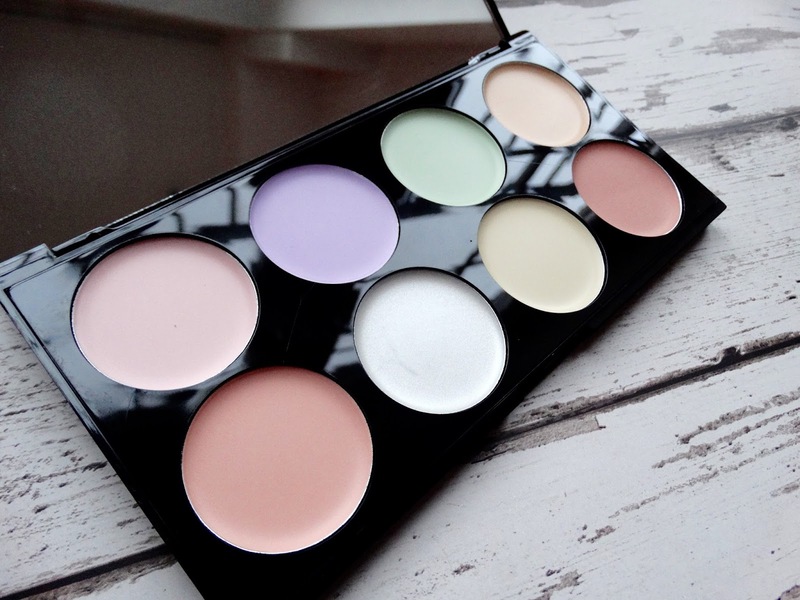 Its such a new thing colour correcting, didn't know that there was so many different colours on your face to correct! Edge Nails: Vintage Nail Files.